Instagram is Now Shoppable, and itâ€™s Great! 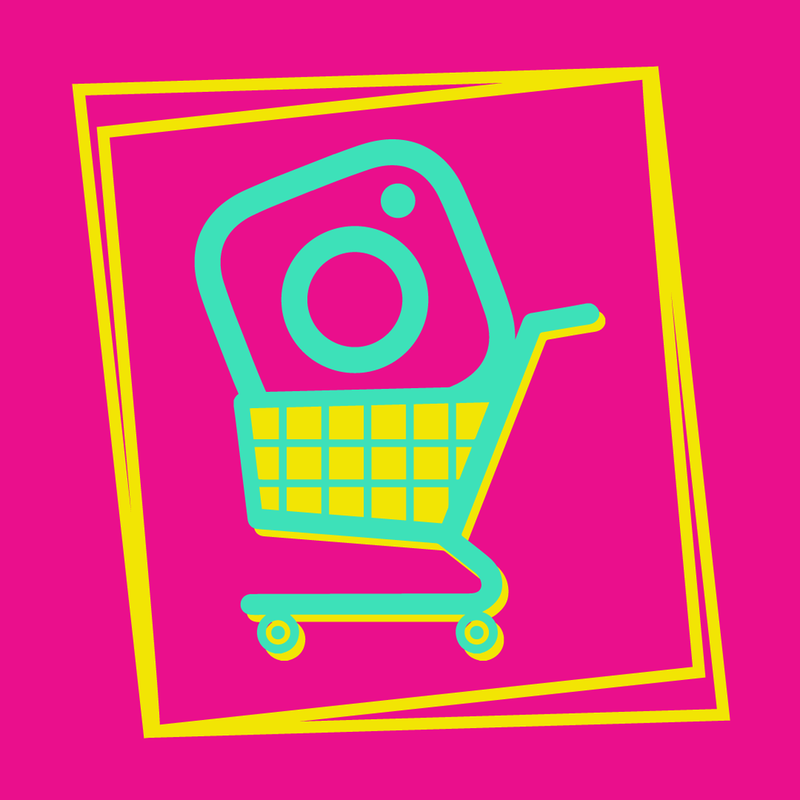 Brands can now upload their online catalogue to their Instagram feeds and directly tag products, which allow them to track sales, improve consumer experiences and also gain a visual of some the most popular items on a consumers radar! For any social media influencer, the feature will also provide you with the opportunity to directly impact sales - consumers will discover more, buy more and interact heavily on social apps (get ready to gain some more followers)ðŸ˜‰! Instagram essentially acted as a shop window for users to explore brands and products but now with the likes of Adidas, Glossier and so many others introducing this genius feature to their Insta feed it won't be long till everyone will be on the hype (especially for summer season!)â˜€ï¸�. So what does this mean for future? As for marketers, youâ€™ll be able to you can track patterns, trends and definitely get a better insight into your target consumer. Thereâ€™s is no doubt that this feature will change the way brands market, attract, and divert attention to consumers, creating a â€˜seamlessâ€™ shopping experience for everyone. This additional insight into the consumer buying process gives marketers the information needed to make educated decisions on what products to promote and what content to create. Shoppable Instagram will uncover a new way to research, discover and purchase all through mobile and will also contribute to businesses growing organically.